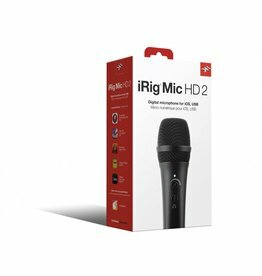 Ultra-compact microphone for iPhone, iPod touch, iPad and Android. 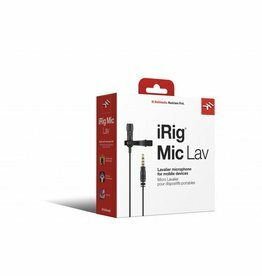 XLR microphone interface for iOS and Android. Now with iRig Voice you can turn your smartphone or tablet into the ultimate portable vocal studio and monster karaoke rig! 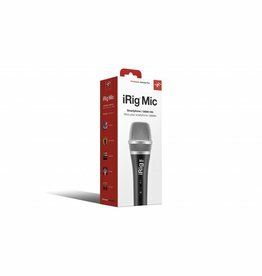 Now with iRig Voice you can turn your smartphone or tablet into the ultimate portable vocal studio and monster karaoke rig. 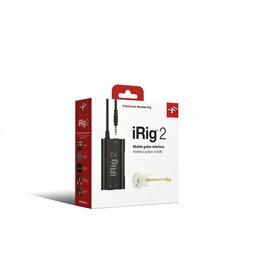 Analog guitar interface for iOS, Mac and Android. 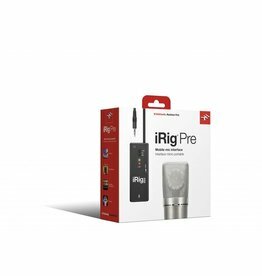 The chainable mobile lavalier with built-in monitoring capability for all mobile devices. 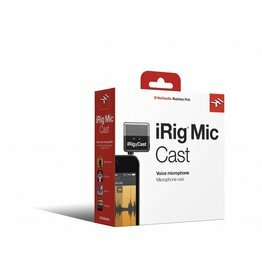 Make quality audio and vocal recordings anywhere on your iPhone, iPod touch and iPad. 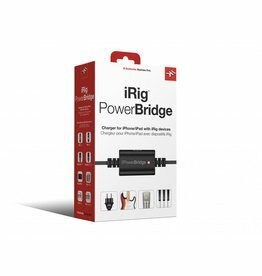 Universal iOS charging solution for iRig accessories. Digital guitar interface for Android. 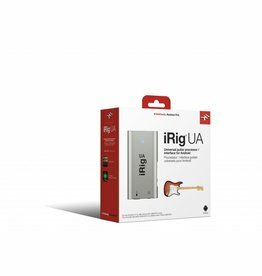 Universal guitar FX processor/interface for Android. Digital handheld microphone for Android & PC. 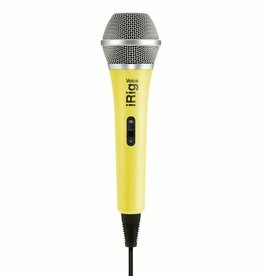 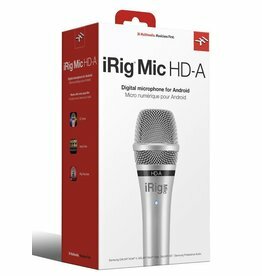 The IK Multimedia iRig Mic HD is a handheld digital condenser microphone for iPhone, iPad and Mac/PC. 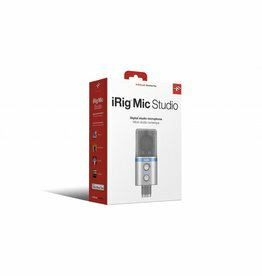 High quality mobile audio recording, always on hand. 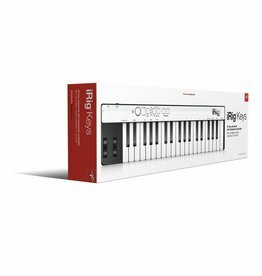 37 key universal mini keyboard controller. 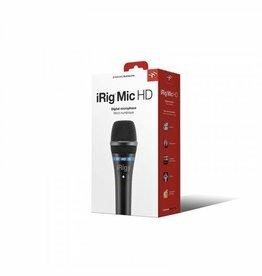 Compact digital microphone for iOS, Mac, PC & Android. 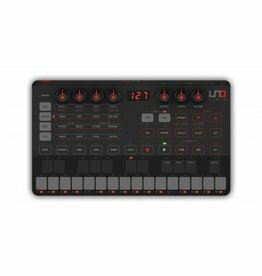 UNO Synth is the ultimate portable, monophonic, true analog synthesizer and IK Multimedia’s entry in the hardware synthesizer world. 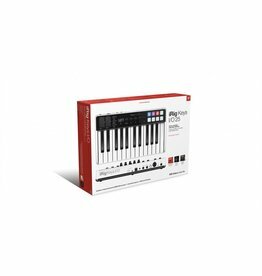 The all-in-one music production station that goes anywhere you want.